Inspired by Asian calligraphy, Shu Uemura is introducing a brand new liquid eyeliner–Calligraph:ink–that will be available starting March 2014 at Holt Renfrew, Hudson's Bay & selected Sephora stores or online at shuuemura.ca in Canada. 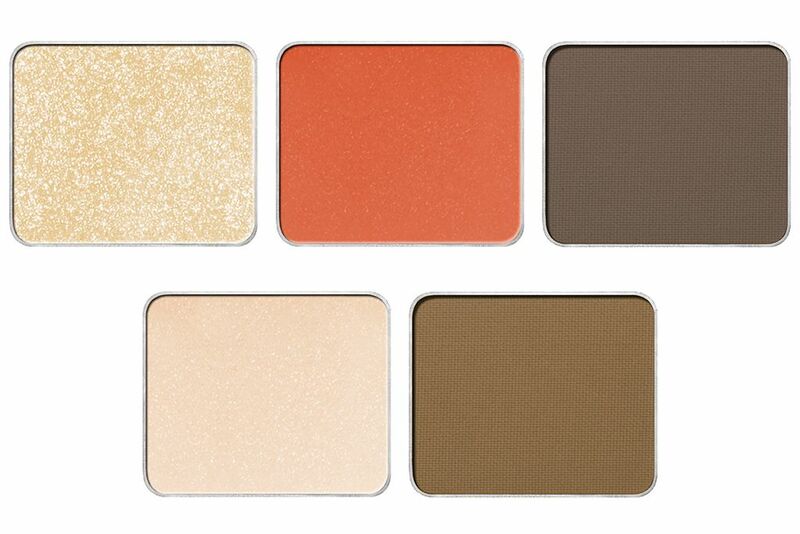 For US, it will be available on shuuemura-usa.com. This liner has a brush tip similar to a calligraphy brush that would allow you to draw lines as thin as 0.5mm to as thick as 2.0mm in a single stroke. 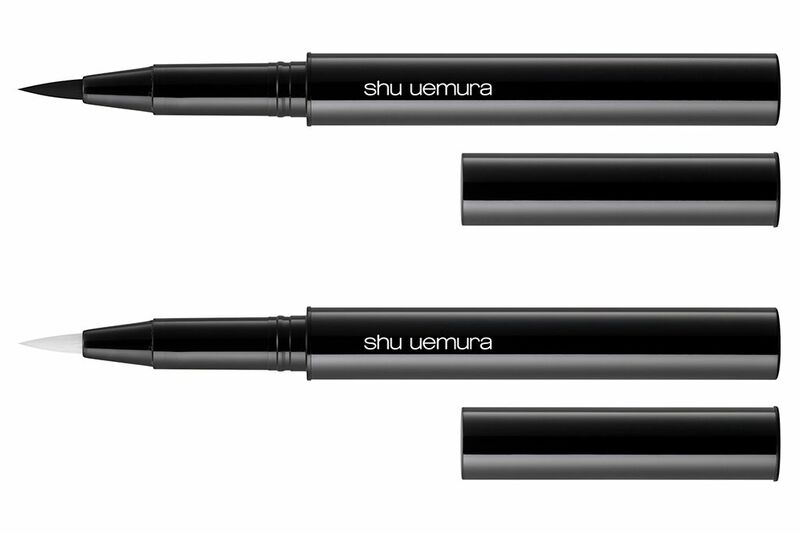 Shu Uemura believes the eye is the central element of make up and the heart of beauty. 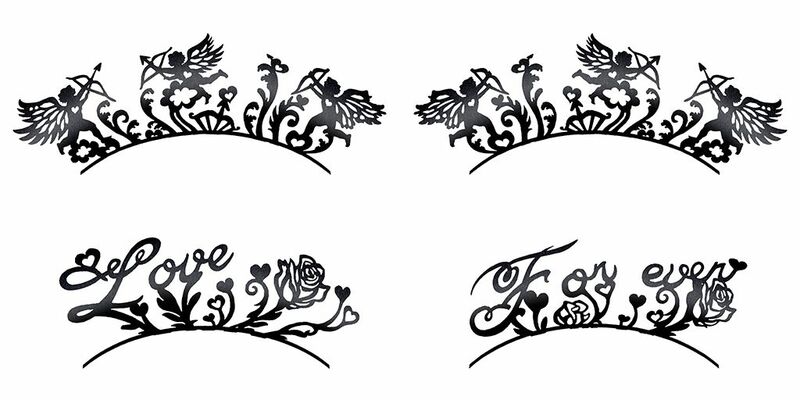 Therefore, they want to create an eyeliner that would make drawing eyeliner easy. "The most difficult makeup technique is drawing lines, in particular the eye lines. You need to draw precisely on eyelids that are soft and mobile, as well as to express changes in dynamism and texture, just like calligraphy. Along with the release of Calligraph:ink, the collection also come with 5 complimentary shades that would emphasize the intense calligraphy black of the liner. No Shu Uemura is complete without false lashes, they are also collaborating with PAPERSELF for the first time to create exclusive designs of paper false lashes to this collection. After seeing Uchiide-san's demo on Calligraph:ink, I'm convinced that I need that liner in my life. Maybe I won't be able to apply eyeliner from the wing like he did (oh yeah, it was magical), but it sounds like it would give me a great control over eyelining and I need that in the morning after only 5 hours sleep and trying not to mess up my eyeliner, again. I can't wait when it comes out! Shu Uemura's collections are always so fun. Although they're arguably the most boring items in the collection, I'm really drawn to all of the eyeshadow shades! The packaging! To die for! Love the falsies! Love Shu Uemura Calligraph:ink Spring Collection! Me too... Maybe for a special party or something? They look great in person! ohmygod!!! This is so nice! its all about the packaging for me and for me i LOVE IT! I can really use this everyday!!! This is so awesome! I'll die for this! Oh my i would love to have one of these! What a fun post! Thank you so much for the awesome pictures and thorough review. I love reading all your posts!! Love it! Shu uemura are crazy good. The collab with Choupette and Karl Lagerfeld was genius.